VoIP 911 Emergency Information – Great White North Technology Consulting Inc.
Because you can move your VoIP phone between locations and because, for technical reasons, the emergency operator may not have your name, location or contact information available, you must immediately inform the emergency operator of your location and contact particulars any time you call 9-1-1. Do not risk sending police, ambulance or other emergency services to the wrong location. Great White North Technology Consulting Inc. will attempt to provide the emergency operator with your service address, so please ensure that your information on file with us is always accurate and updated. If you do not do this (for example, if you are unable to speak during a 9-1-1 call), the emergency operator may assume that you are calling from the last registered address. Great White North Technology Consulting Inc. dba GWNTC terms of service limit and disclaim liability related to VoIP 9-1-1 service, so please read these carefully. GWNTC will not be liable for providing 9-1-1 operators with inaccurate information. 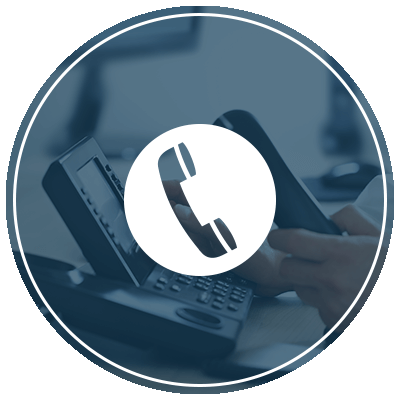 It is the client’s responsibility to inform GWNTC about a change of address relating to a particular VOIP phone. 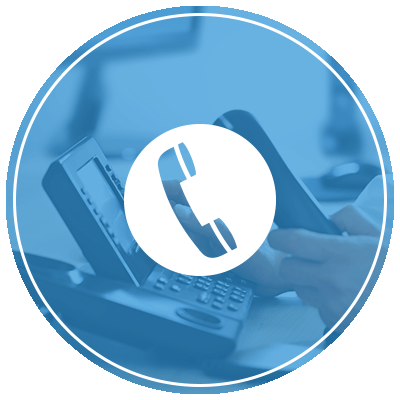 For accurate 9-1-1 information the client needs to have a phone number (existing or new) for each location that they operate in.